Shirley M. Lovett, daughter of the late John McCray and Effie Mansion McCray, was born on October 29, 1937, in Chester, Pennsylvania. She departed this life on August 30, 2018, at The Belvedere in Chester, Pennsylvania. Ms Lovett had worked as a supervisor in the Laundry Department at Fair Acres Geriatrics in Lima, Pennsylvania. 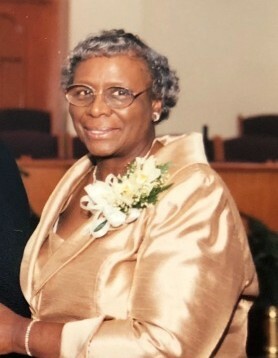 She was a founding member of First Faith Baptist Church in Chester Township, Pennsylvania, where she was on the Usher Board, the Missionary Board, and was a member of the Senior Choir. 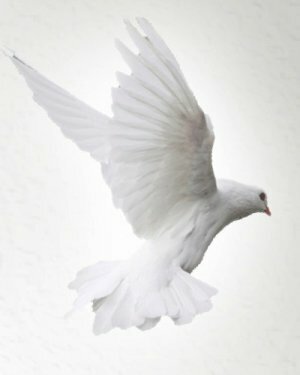 She was preceded in death by siblings, Otelia Jones, Costella Cole, Alfred, Lawrence, Walter, and Charles McCray; and a great-grandson, Richard Barry Hill, Jr.
She leaves to cherish her memory one son, Julius Bradley (Juanita); one (1) sister, Laura Lewis; two (2) grandchildren, Shanta Caulk and Alisha Dickerson (Dion); 4 great-grandchildren; and a host of nieces, nephews, cousins, other family and friends. Funeral Service 11 am, Thursday, September 6th at The Resurrection Center, 3301 N. Market Street, Wilmington, DE 19802, where viewing will be from 9-10:45 am only. Interment will be in Silverbrook Cemetery, Lancaster Avenue and Dupont Road, Wilmington, Delaware.